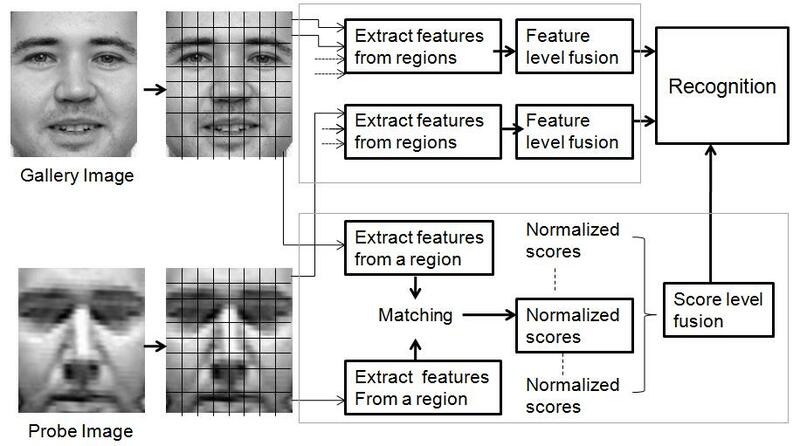 Extraction of features from the face face images considering difficult situations like scale, blur, low light and noise. This study is on the use of context in difficult face recognition. We do the study and analysis of the discriminative information in the facial images especially on difficult situations and do the analysis of context to improve the performance. 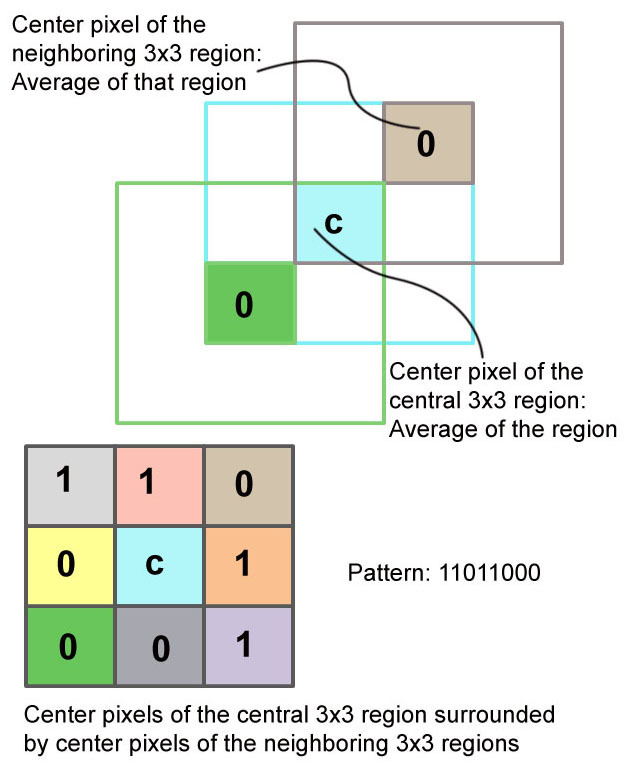 Study of fusion techniques, score analysis, machine learning methods and their applications to face recognition. This research is related to the privacy enhanced biometric system and is based on Dr. Boult's work on revocable biometrics. If a biometric is compromised, its compromised for the life time. But if the biometric is converted into a token which is revocable and can be effectively used for the verification purposes, it will add the security. The other work related to this is a method which prevents the privacy by allowing the person to authenticate himself/herself but without letting anyone use the biometrics for other purposes. We are currently working on group based authentication using slap fingerprints. 3d Modelling of Human Face from the Sequence of Images Taken from the Monocular Camera.